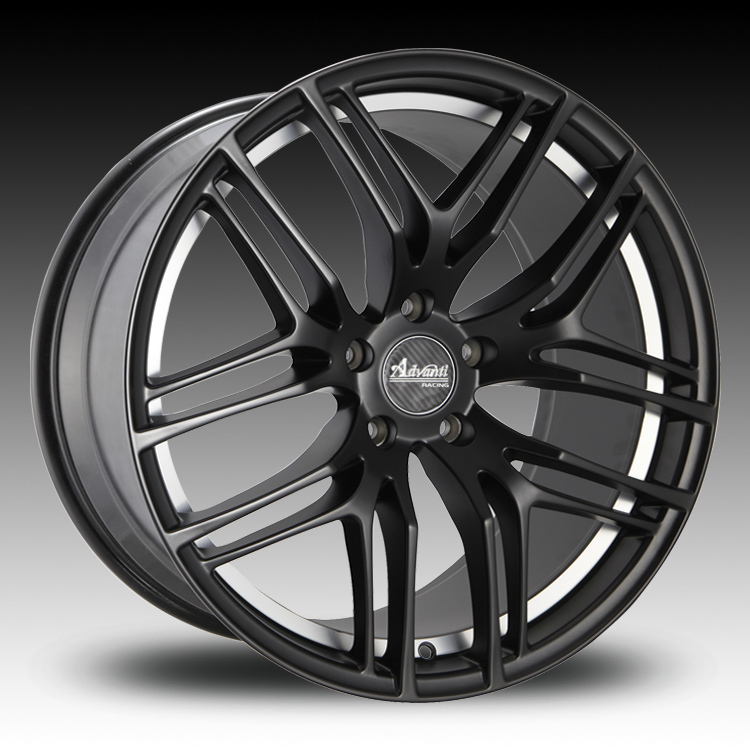 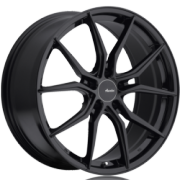 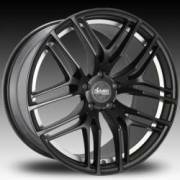 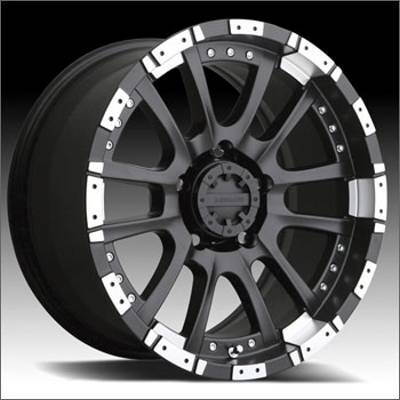 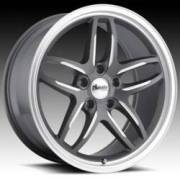 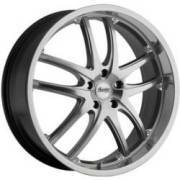 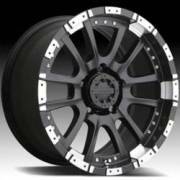 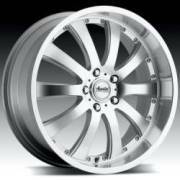 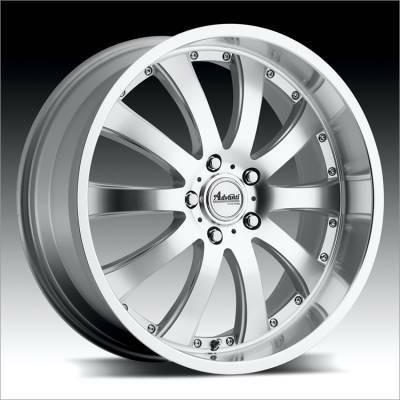 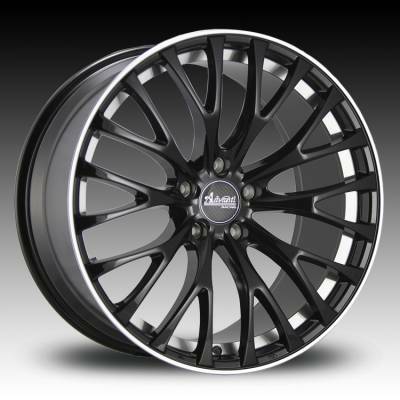 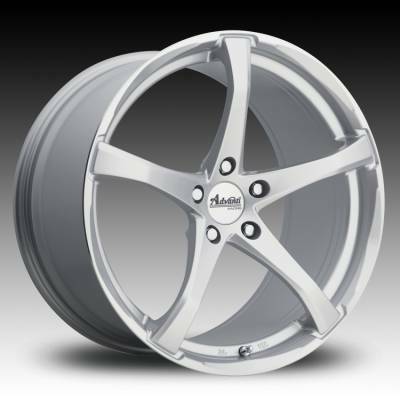 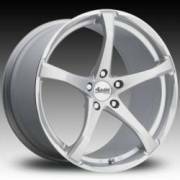 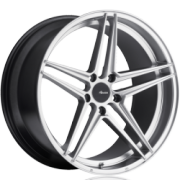 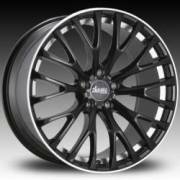 17" to 22" for passenger cars and crossover SUVs. 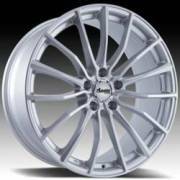 which include JWL, JWL-T, VIA and TUV. 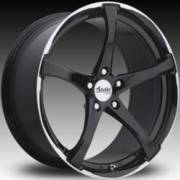 sizes 18", 19" and 20". 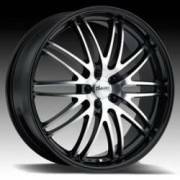 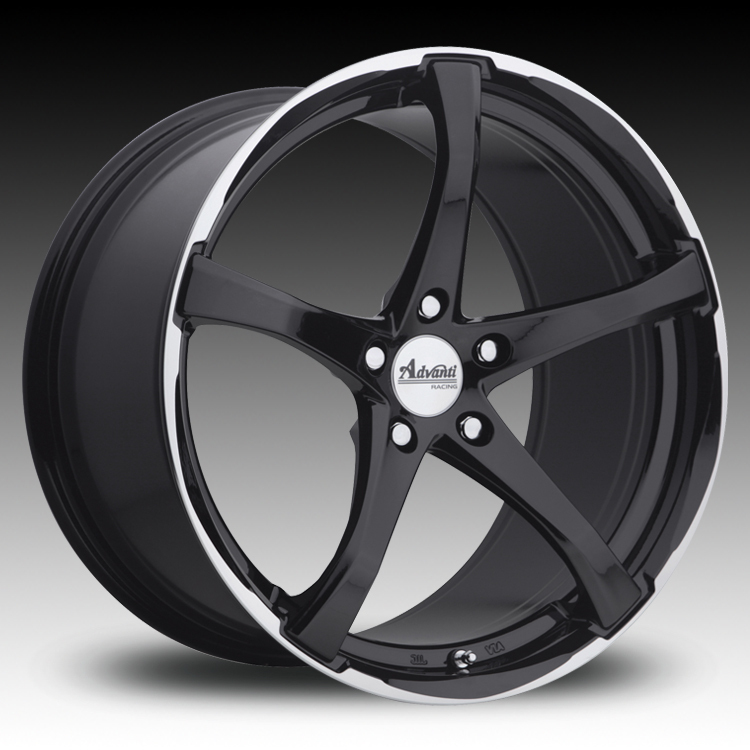 and is available in 18", 19" and 20". 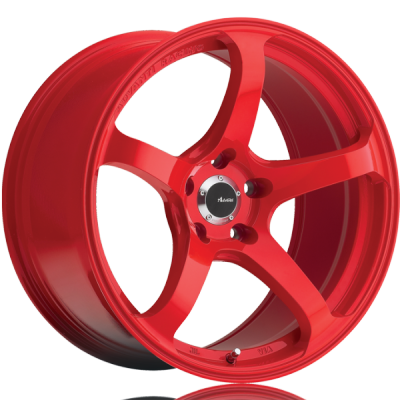 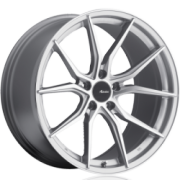 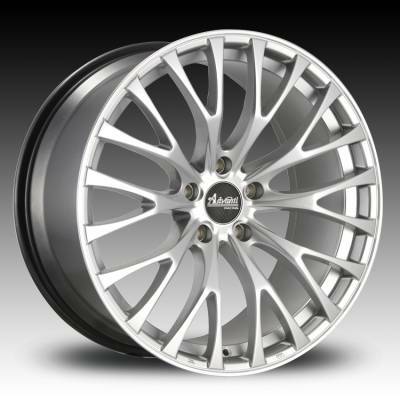 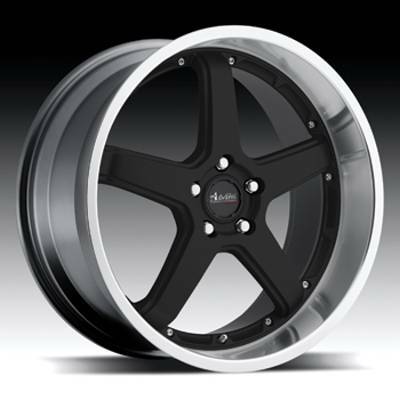 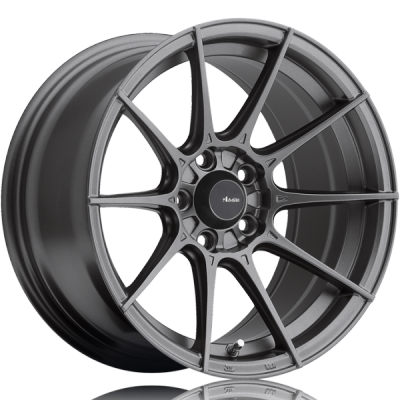 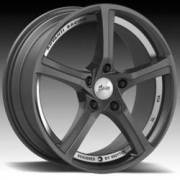 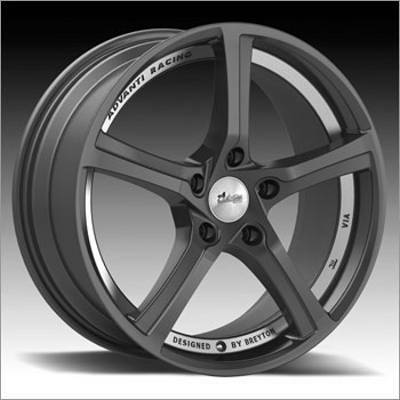 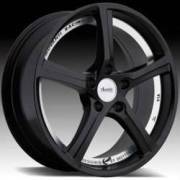 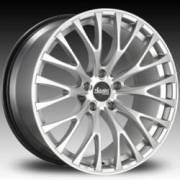 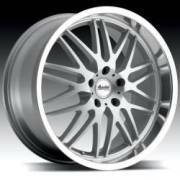 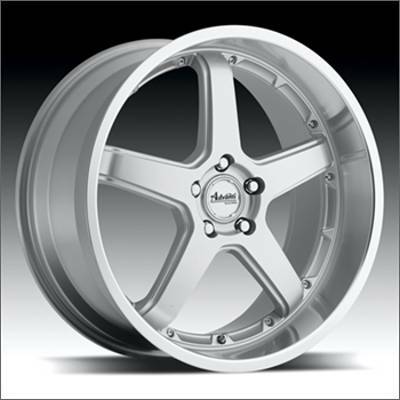 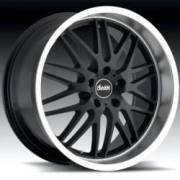 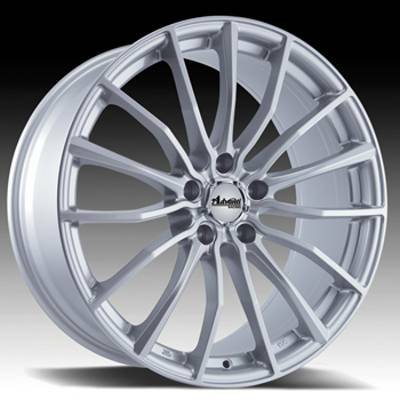 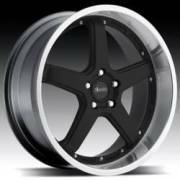 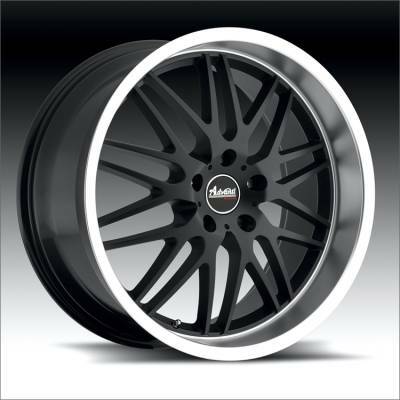 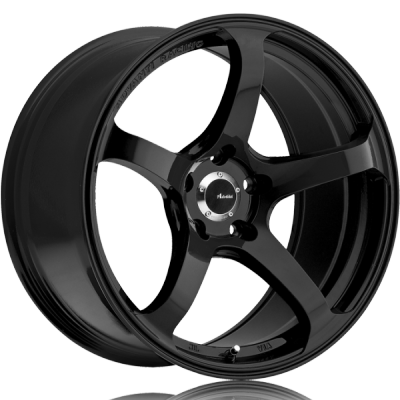 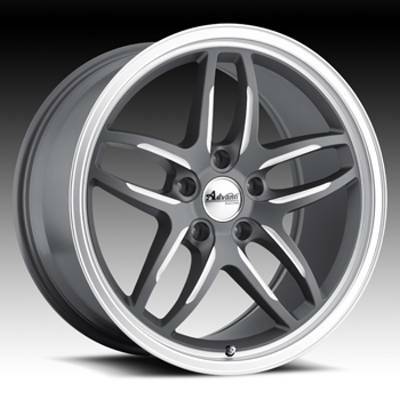 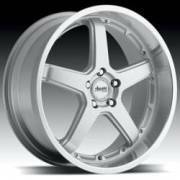 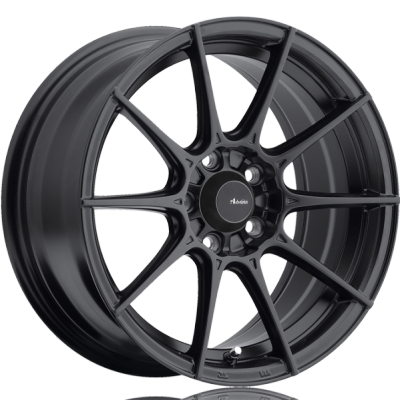 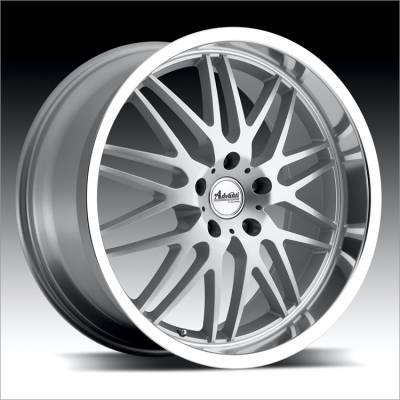 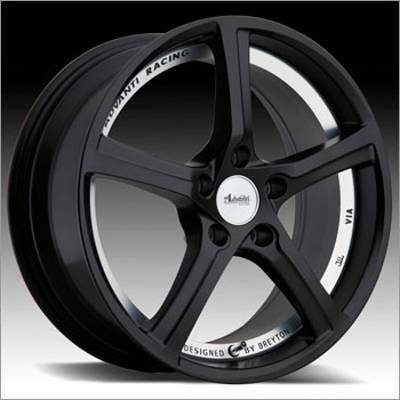 Advanti Racing Wheels to give your sport-luxury vehicles that extra adrenaline overdose.